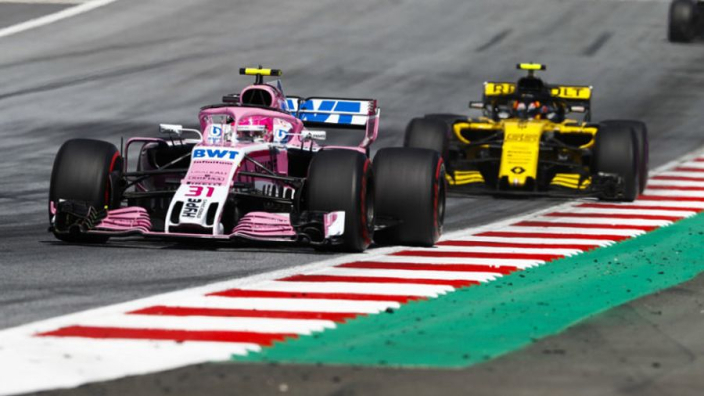 Racing Point technical director Andy Green says early simulations with 2019's regulation changes factored in left the team lacking numerous seconds compared to last season's lap times. Simplified front-wing designs and other aerodynamic tweaks have been introduced in an attempt to boost the excitement of racing this year. Red Bull motorsport advisor Dr Helmut Marko has previously claimed that their simulations suggested no lap time would be lost. It remains to be seen if the Racing Point team will make gains as the 2019 season nears, but it appears that predictions of slower cars in 2019 could come to fruition. "It's been a big hit," he told Motorsport.com. "And when we first put it in the tunnel a few months ago, we're talking a few seconds of lap time, and a poorly balanced car as well. "It was the worst possible outcome. Hopefully, it has some positives with respect to closer racing. "We, like everyone else, have been trying to crawl our way out of the hole that we jumped into with these new regulations. "It's significant and it's right up there with, not-quite a complete change of car, but it's pretty close." Although the new regulations have been introduced with the intention to improve drivers' ability to follow each other on track, Green is sceptical that a keen difference will be felt. "[We will] struggle to see a big difference following another car," he added. "I hope I'm wrong, I hope all this work will result in some positives in following another car. "But for the analysis we've seen, it looks relatively small."